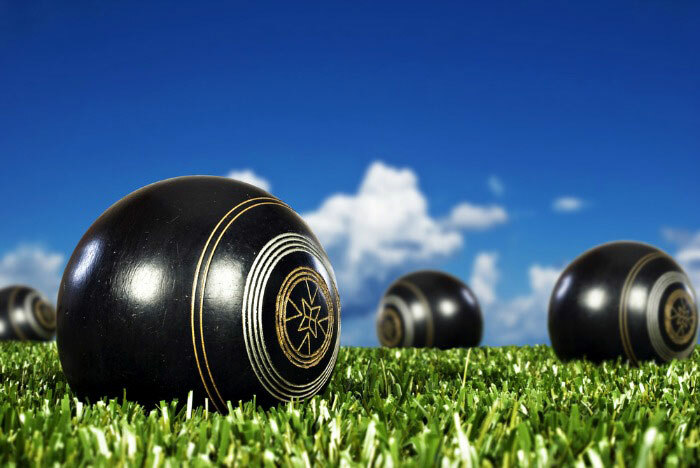 Join us for lunch and a game of lawn bowls at the Richmond Union Bowls Club. We will feast on a delicious gourmet BBQ followed by a relaxing social game of lawn bowls. No bowling experience is necessary, so please come on down and share a great afternoon with us. Food and soft drinks are provided. Partners welcome.